And it's easier than ever to talk to your car, Michael. Morning there! Welcome to the Morning After. Today, we'll take you on a tour of SpaceX, it's the beginning of the end for Telltale's Walking Dead and there's a new actor playing Spock. The United States' last crewed space mission (it was also the final shuttle flight STS-135) launched from Kennedy Space Center in 2011. Since then, US astronauts have hitched rides on Russian rockets. Meanwhile, SpaceX, Boeing and NASA are reviving US spaceflight with the Commercial Crew Program. A boring name for something that's exciting not only for NASA but also the four gentlemen testing (and will eventually be aboard) the Dragon spaceship when it launches. 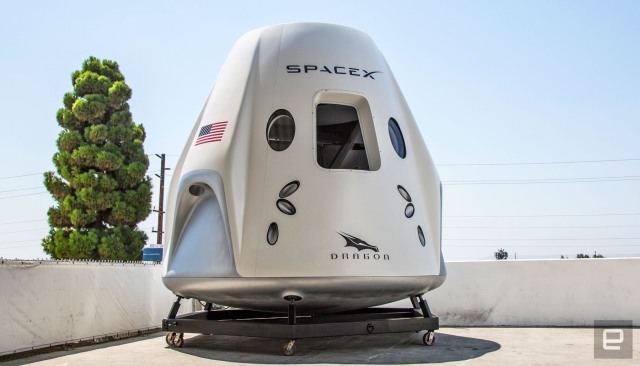 We took the tour of SpaceX's latest craft. 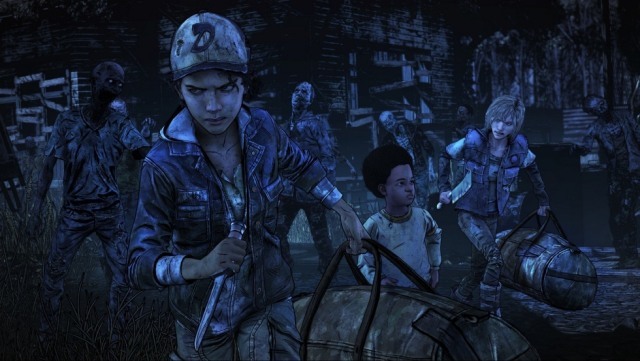 In The Walking Dead's final season, the Telltale series comes back to Clementine, who is now a teenager with a young charge of her own. It's her job to keep him alive -- but also, to make sure he grows up properly. Welcome to parenthood in the zombie apocalypse. Sprint already plans to launch a 5G network in six cities this year, with three more planned for 2019, including Atlanta, Chicago, Dallas, Houston, Kansas City, Los Angeles, New York City, Phoenix and Washington, DC. Now, in combination with LG, the company will try to beat other carriers with the first 5G smartphone in the first half of 2019. That's all we know. 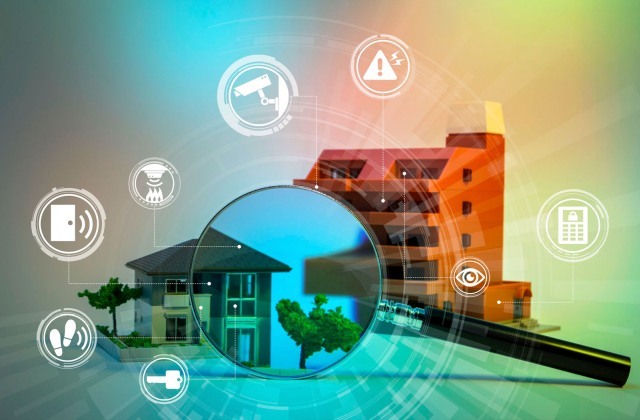 The security of your smart home relies entirely on how much research and care you take before setting up too many devices. From your smart speaker to router security, we have some advice for staying safe with connected devices. 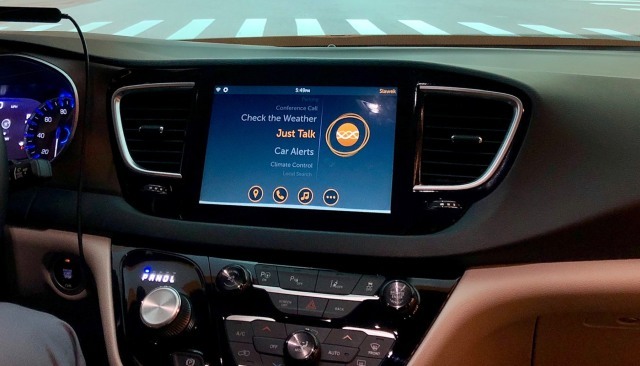 Starting next year, BMWs outfitted with the latest version of Nuance's voice assistant will be able to tell the difference between the driver talking to passengers and the driver talking to the car. In other words, no more wake word. 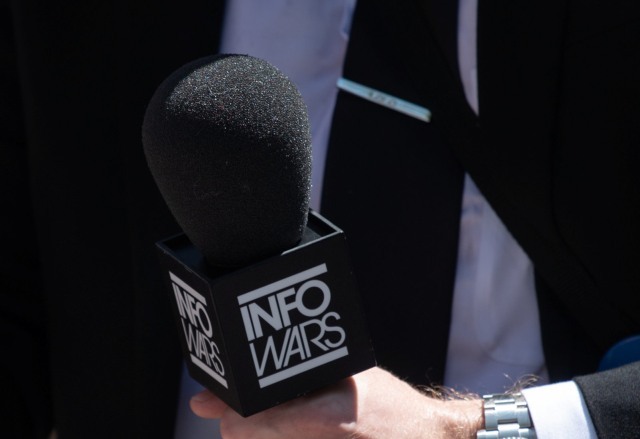 More than a week after other services pulled the plug on Alex Jones and InfoWars, CNN reports that Twitter has given the personality a one-week suspension. It came after he told viewers on a live video stream "now is time to act on the enemy." While his Twitter fingers take a break, the account itself is still preserved, and @InfoWars remains fully active. 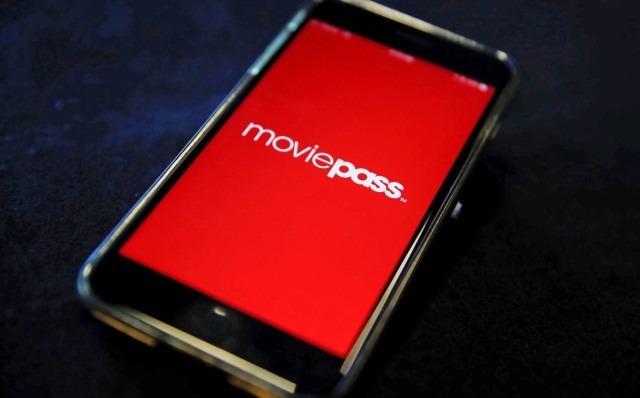 While MoviePass runs out of cash, limits services and raises prices, there's a new issue for subscribers to contend with: People who cancelled their MoviePass subscriptions are finding their accounts have been reactivated, seemingly without their consent. 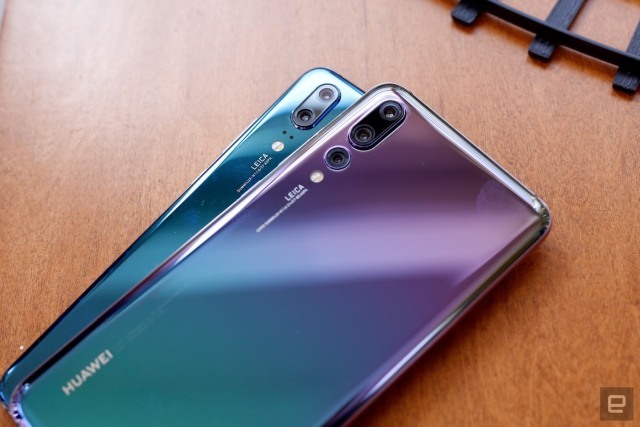 US government employees, contractors and agencies won't be testing out the P20 Pro's killer camera any time soon. The president has signed the Defense Authorization Act into law, and part of it is a ban on devices and equipment used to route or view user data made by the two companies and some other Chinese manufacturers.